Kuwait Investment Authority (KIA) and the Spanish company Naturgy Energy Group, formerly Gas Natural Fenosa, were awarded an energy project valued at $183.7 million (EUR 158.7 million) in Austrailia, according to a recent statement by Naturgy. 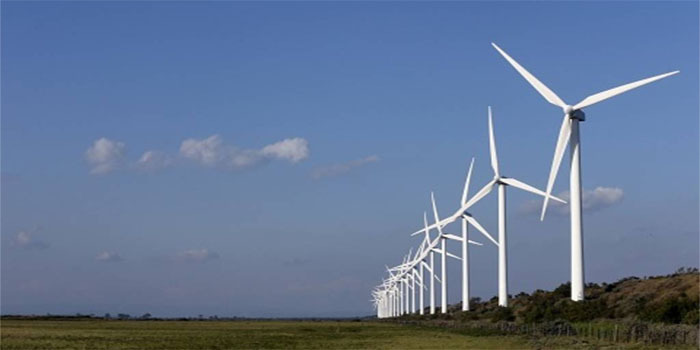 The Kuwaiti-Spanish consortium won a 180-MW wind project in a reverse auction in Victoria, Australia. The 15-year power purchase agreement (PPA) was secured by Global Power Generation (GPG), a joint venture between Naturgy and KIA. This energy agreement is for the Berrybank project located about 150 km from Melbourne. This wind park is expected to be completed in the second half of 2020, contributing approximately EUR 22 million per year to the company’s earnings before interest, taxes, depreciation, and amortisation (EBITDA), Naturgy stated.